Utilizing telematics in fleet operations can help reduce the number of miles driven, incidents of vehicle idling, and overall fuel costs and wear-and-tear on a vehicle. Telematics with onboard GPS that captures and transmits vehicle and driver information equips fleet and operations managers with the insight they need to uncover opportunities to reduce fuel consumption, as well as the fleet’s carbon footprint. “Companies are leveraging real-time and historic vehicle data to monitor and manage driver behaviors and activities that can undermine sustainability goals, with real-time alerts for speeding, idling, after-hours use, and maintenance reminders,” said Matt Schaefer, enterprise sales executive at SageQuest, a provider of GPS fleet tracking and management technology. SageQuest’s solution includes a Carbon Footprint Report, which uses fuel consumption data to show the size of a vehicle’s carbon footprint for a given time period. 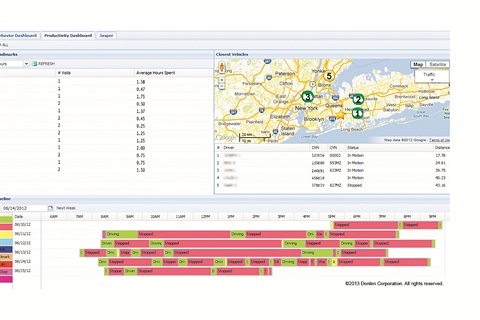 Rich Pearlman, director of product management, fleet services for Spireon, said that savvy fleet managers use telematics as a real-time business intelligence tool to help them make better-informed, timelier decisions with their vehicle operations. 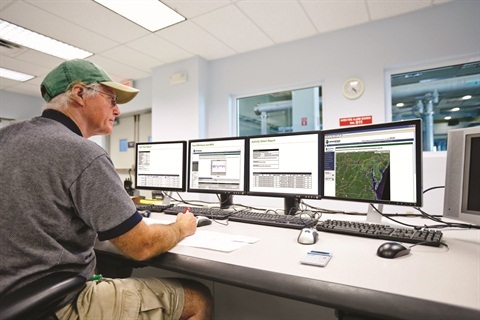 “Fleet managers will know when their workers come and go, and can monitor the use of their vehicles, trailers, powered equipment, and assets — even if it’s after hours. 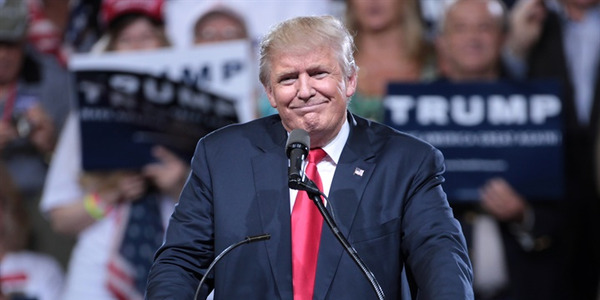 And, as fuel prices fluctuate, fleet managers will, at least, be able to get a handle on their fuel and maintenance, which ultimately enables them to reduce harmful emissions,” he said. 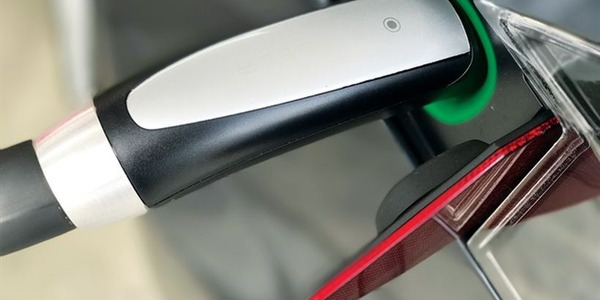 How can fleet managers leverage telematics to improve fuel efficiency and make significant reductions in fleet-wide greenhouse gas (GHG) emissions? By eliminating unnecessary miles through optimal routing, fleets are able to not only reduce their environmental impact, but reduce their fuel costs as well, according to Nick Ehrhart, telematics VP of business development for Donlen, a full-service fleet management company headquartered in Northbrook, Ill., and a wholly owned subsidiary of the Hertz Corporation. For example, when a customer requests a service call, it is crucial to determine which technician is available and closest to the customer. 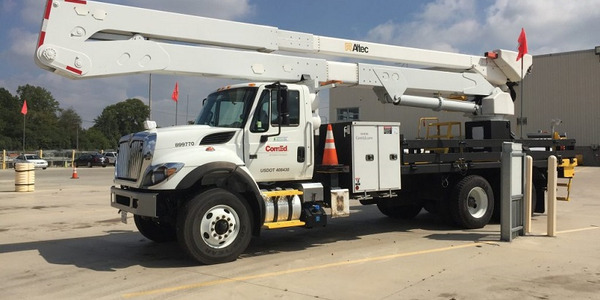 Telematics can give the dispatch department real-time vehicle location information to determine who would be the best technician to send to that job — and suggest the quickest route to get there. 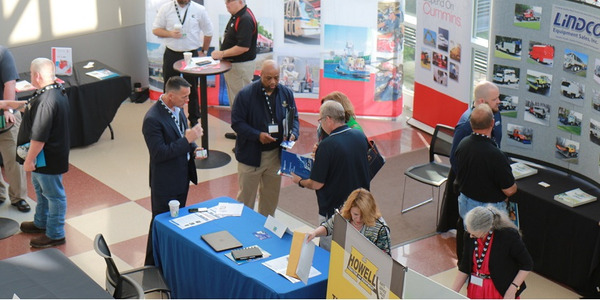 Also, at the end of each shift, fleet managers can examine historical route data to determine whether certain routes could be consolidated, decreasing the number of vehicles and, consequently, miles driven to perform those jobs, without sacrificing quality of service to customers. What’s the potential financial impact? Chris Ransom, director of sales engineering for Verizon Networkfleet, mentioned one customer, a municipal fleet, as an example. According to the U.S. Environmental Protection Agency (EPA), unnecessary idling wastes as much as a half gallon (or more depending on vehicle class) of fuel per hour. These costs add up quickly when a fleet has 20, 50, 100, or more vehicles idling excessively each day, every day. Telematics can be programmed to capture idling incident data based on a specified number of minutes, which enables fleet managers to hold drivers accountable and facilitate training and incentive programs, helping drive down idle time. Many telematics programs feature a dashboard that can display the amount of time each driver has idled, helping reduce fuel costs, which can add up quickly. 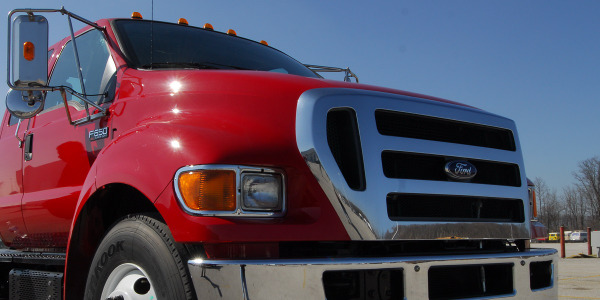 After-hours or other unauthorized use of fleet vehicles wastes fuel. Telematics solutions allow fleet managers to set up real-time alerts to spot instances of unauthorized usage — when it happens — so they can act quickly to address the issue before the infractions (and fuel costs) add up. 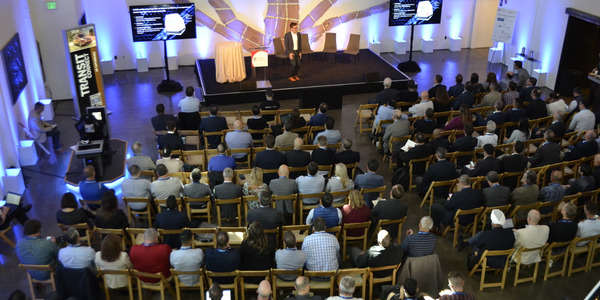 Ken Janosick, general manager, fleet payment solutions for WEX Inc., talked about how one customer in the heavy construction rental equipment business used telematics to reduce unauthorized use. 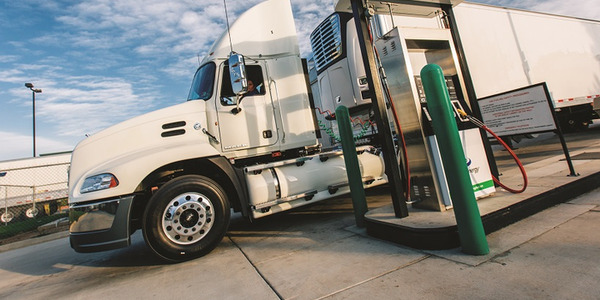 Fleets are using telematics to reduce mpg by monitoring driver behavior. “Management can send alerts to drivers letting them know when they are accelerating too quickly, speeding, or idling too long. Changing these behaviors will improve mpg and reduce overall fuel spend,” said Ryan Driscoll, marketing manager for GPS Insight. 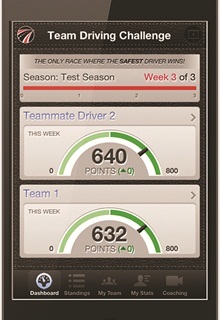 Some telematics programs also allow fleets to create and track internal competitions, where the safest drivers or team of drivers can win a prize. According to Ehrhart, with the help of telematics, it’s quite common for a single driver to increase their mpg by 10 percent while, at the same time, reducing the number of miles they travel by 10 percent. 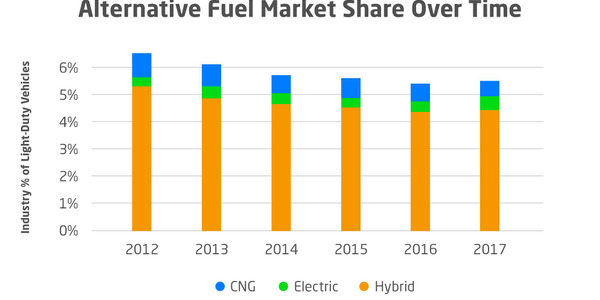 “For a vehicle that averages 20 mpg and 25,000 miles annually at the start of the program, these changes result in 227 fewer gallons of fuel used and 4,426 fewer pounds of carbon emitted,” Ehrhart said. 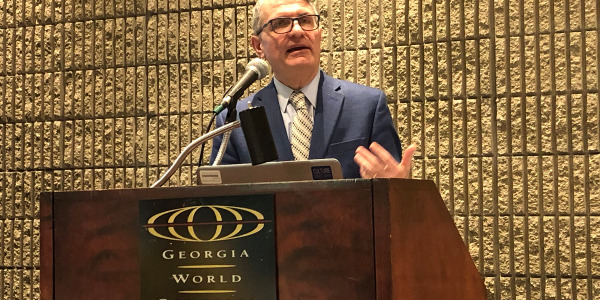 Driver behavior also impacts maintenance costs, according to Janosick of WEX Inc.
One of the keys to improving fuel efficiency (and reducing harmful emissions) is ensuring all preventive maintenance, on all vehicles, is completed on time. Telematics can identify the vehicles that are due for oil changes, helping fleets plan and coordinate service schedules to minimize disruption to their operations. Keeping on top of repairs is also important for optimal fuel economy. According to the U.S. Environmental Protection Agency (EPA), repairing a significant maintenance issue, such as a faulty oxygen sensor, can improve mileage by as much as 40 percent. Telematics can be configured to send real-time alerts when vehicle diagnostic codes are triggered fleet-wide, serving as an “early warning” system to complete repairs before there’s further damage to the vehicles — and to the environment.